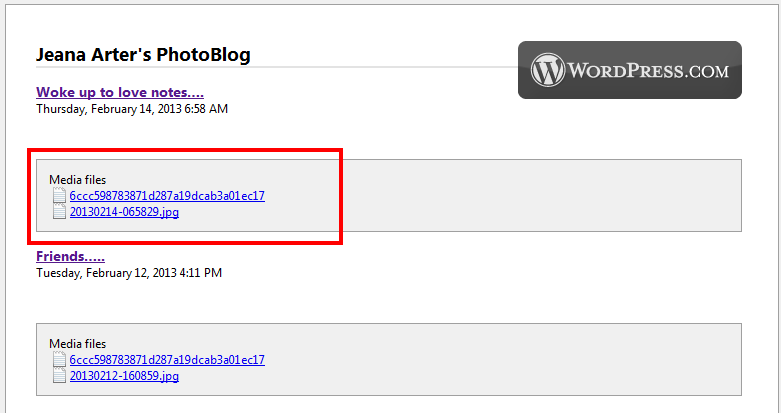 Have you ever tried to show images in the default WordPress RSS widget? Doesn’t work does it. Your feed needs this to work. Once you enter your feed, set the option parameters like the count and offset and show off your images in your sidebar!